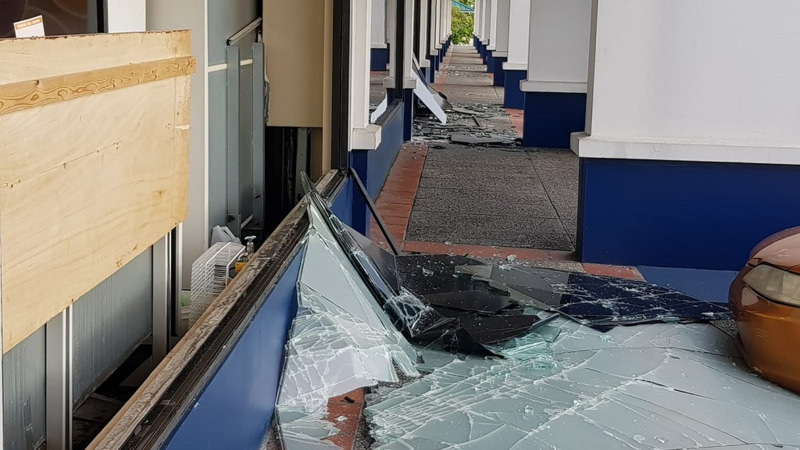 Police arrested three men and one woman in connection with a robbery in Woodbrook. 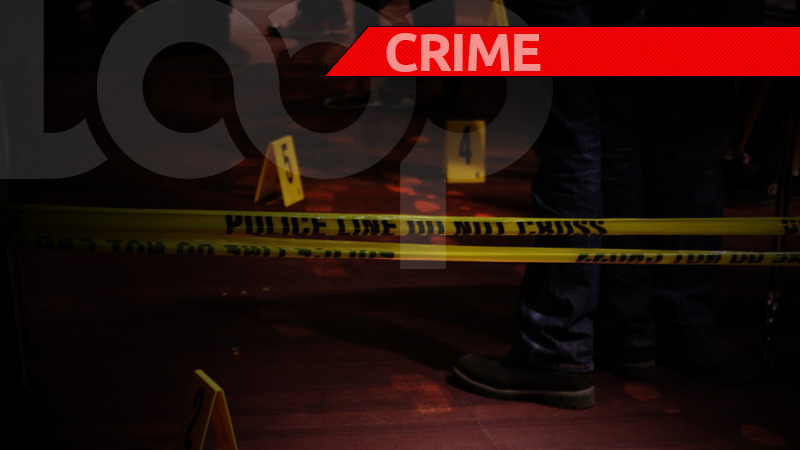 According to updates from the Trinidad and Tobago Police Service (TTPS), two men were liming in the Woodbrook area around 1:20 am on August 24 when they were approached by two men, one of whom was armed with a gun. Police officers were told one of the victims was kicked in the face by one of the suspects and his friend was robbed of a quantity of cash. The men then escaped in a silver Nissan AD wagon. 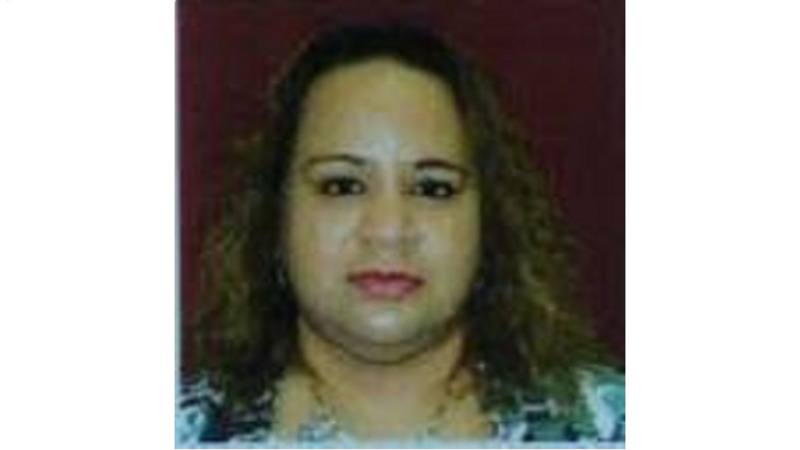 A report was made and officers of the Inter-Agency Task Force and the Port of Spain CID responded, and subsequently intercepted the vehicle with four occupants along the eastbound lane of the Churchill Roosevelt Highway (CRH) in the vicinity of the NP service station, around 1:50 am. 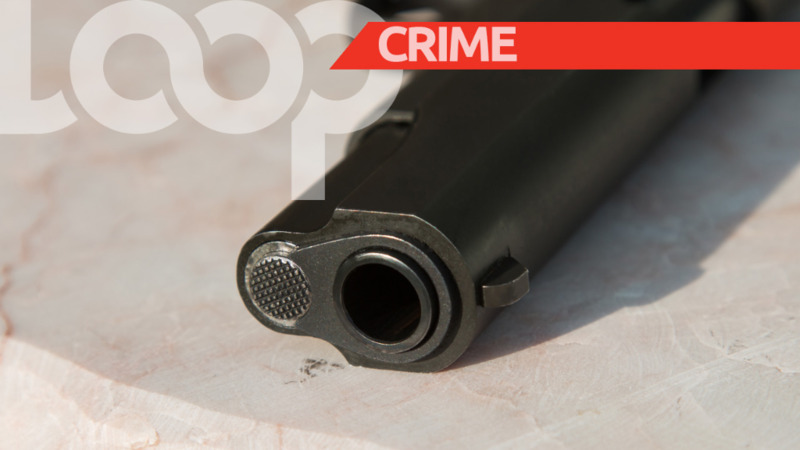 Police searched the vehicle and found one revolver loaded with 6 rounds of ammunition. The occupants were arrested and investigations are ongoing.